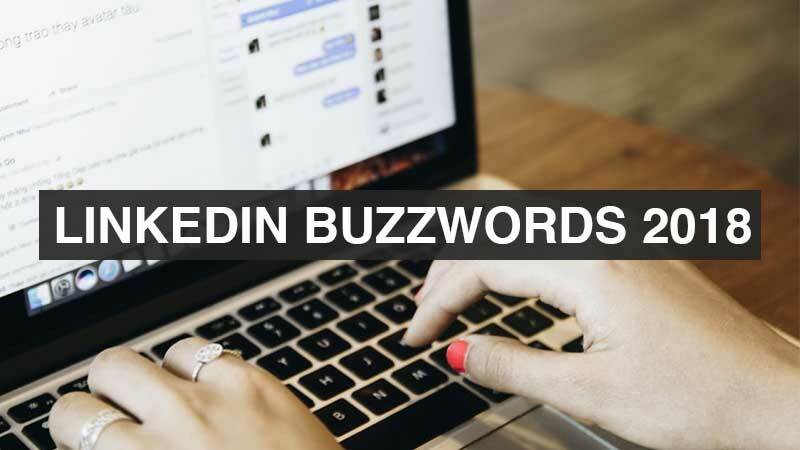 LinkedIn Buzzwords list 2018 – Words that were overused last year! Standing out on LinkedIn can be a tricky affair but the professional social network believes in lending it’s users a helping hand. The LinkedIn Buzzwords list 2018 is out and most importantly, the word ‘Successful’ has dropped out of the top 10 for the first time since 2015! Whether you’re only beginning your professional journey, or have climbed atop the ladder of corporate success, a LinkedIn account is your virtual business card and resume, all in one. Keeping it up to date is a must and in order to not get clubbed together with the rest, each of us do our best to put the most unique and impressive spin on our career achievements. The LinkedIn Buzzwords list 2018 curates words that have begun to be grossly overused by the LinkedIn audience, becoming contradictory in their goal to stand out. 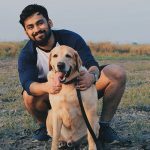 This year, as announced on the LinkedIn blog by Darain Faraz, Brand Marketing at LinkedIn, on the company’s blog, these are the words that were seemingly overused by professionals on the platform. Avoid the words on the LinkedIn Buzzwords list 2018, if leaving a lasting impression is one of your targets! The word Skilled has entered the Top 10 for the first time, and ‘Successful’ has dropped out of the Top 10 for the first time too, since 2015. This indicates a higher emphasis on skills becoming a valued commodity in the professional world. The word Expert made its way back into the Top 10 in 2016, while the word Specialized emerged on top in both, 2016 and 2017. The topmost buzzword from the year 2015, Leadership has never dropped out of the top five since.